There are currently 78,297 users on this website. That's called Die Deterioration. It's common and doesn't add value. I agree with E&V. This is nicknamed a "ridge ring". 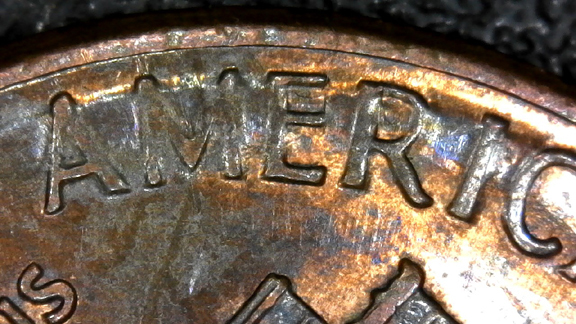 First time I remember seeing a ridge ring on the reverse? But that is what we are seeing. Seems odd the issue changed. Perhaps a different location of the reverse on the hammer die setup? Obverse for the anvil die? 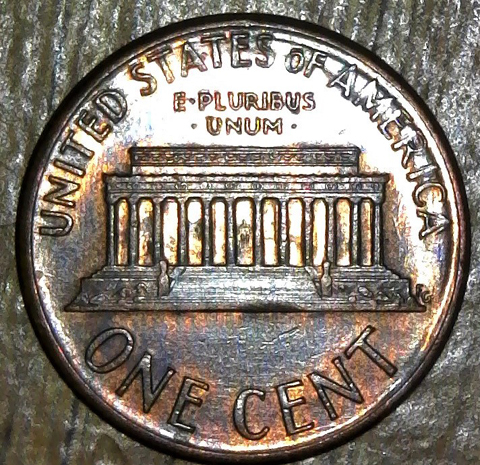 Gonna need to see if the 1989 forward cents are no longer seeing ridge ring on the obverse? Something to watch for going forward. Is this a Philly coin or Denver? 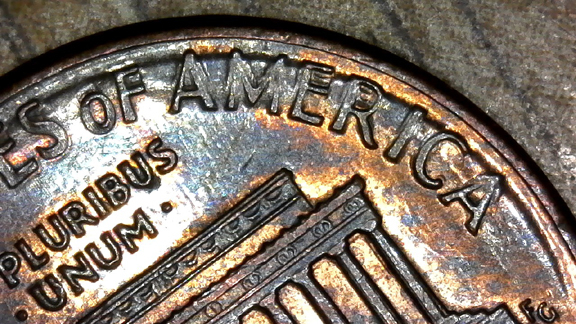 The reason I ask is on the PCGS web site they show a 1989 Philly cent that has the ridge ring on the obverse. 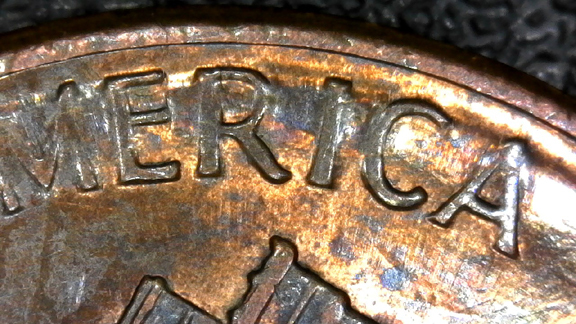 The 1989-D cents show ridge ring starting on the reverses?